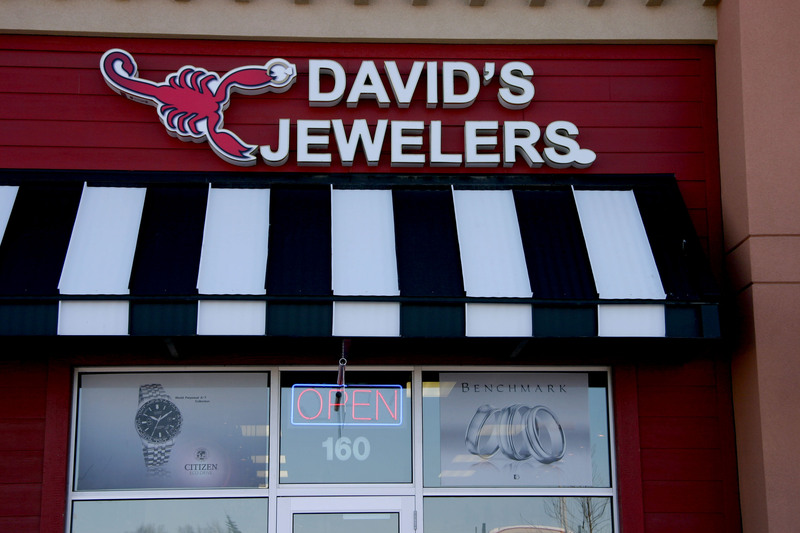 When you need quality jewelry, the place to go is David's Jewelers. 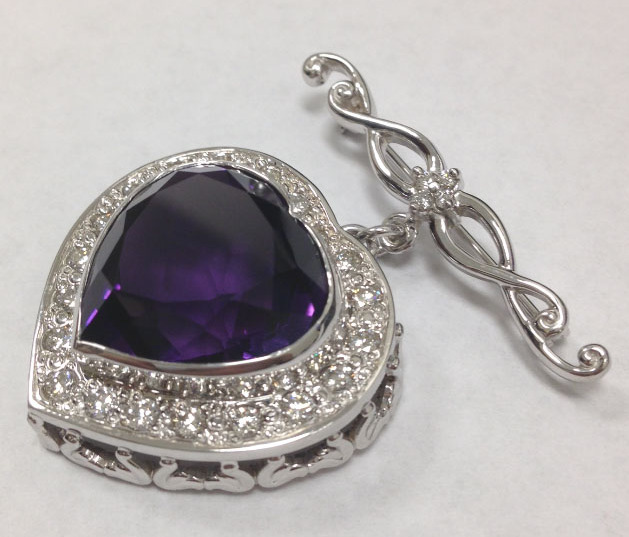 As your hometown jeweler, our goal is to offer a wide range of jewelry product to suit a variety of budgets and styles. When you visit us, you are bound to find something you love. 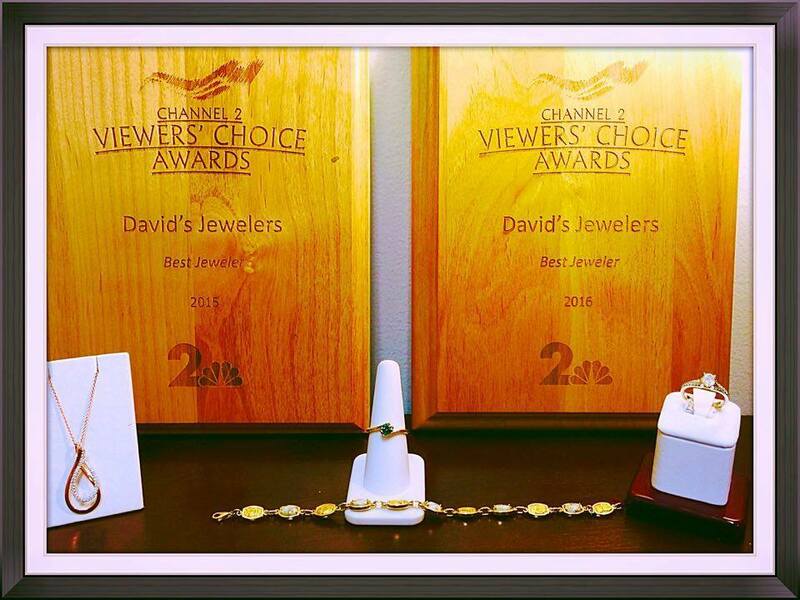 David's Jewelers specializes in unique hand crafted jewelry, jewelry repairs, and custom jewelry design. 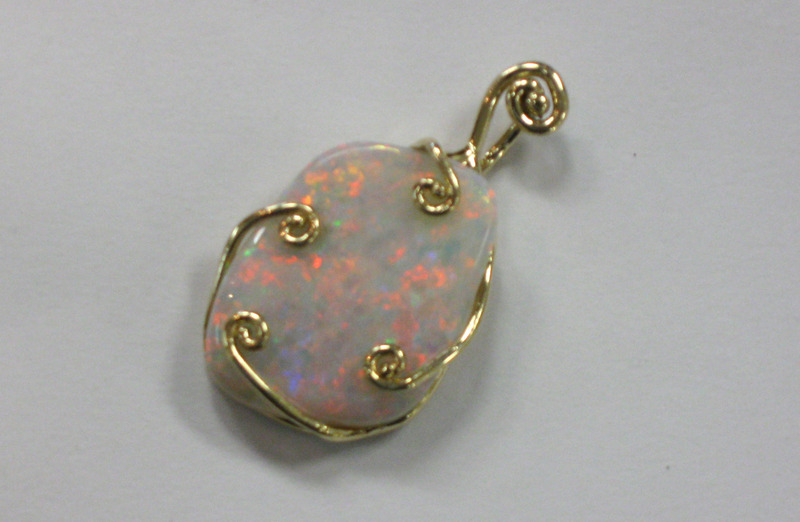 Our jewelers are gifted in the art of creating fine jewelry for every occasion. Visit our showroom in Anchorage, AK and be amazed by all that glistens and shines! Address: 1118 N. Muldoon Rd.